Longstanding client Enterprise Property Group recently took the exciting step to develop an independent company for their Retirement arm. 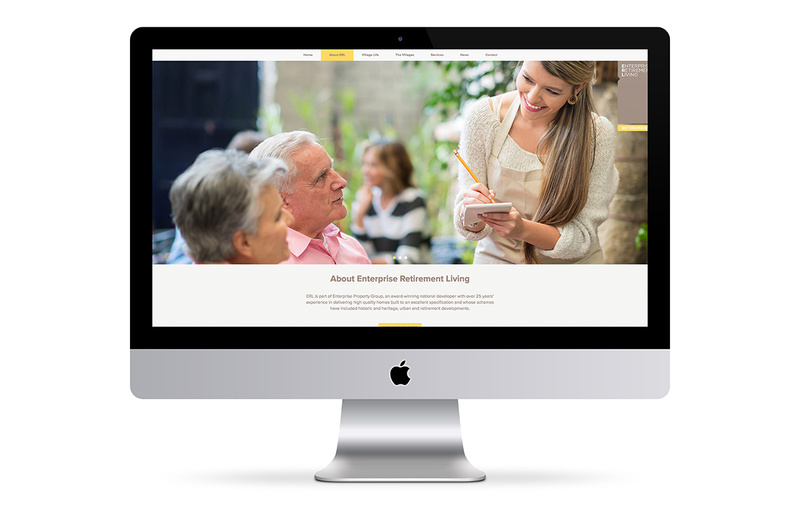 We were brought on board to establish the corporate Enterprise Retirement Living brand personality and future development brands, design future advertising and marketing materials, advise on media strategy and – crucially – create a new website for the company. 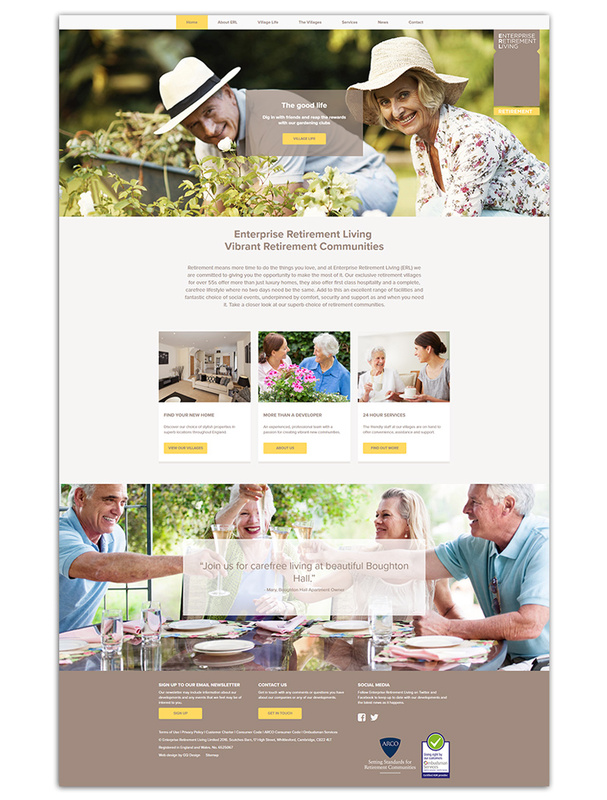 We really wanted to communicate the concept of retirement bringing new opportunities and a new lease of life throughout the marketing of ERL. The new responsive website has a fresh, dynamic feel with a feature slideshow of vibrant images. It retains the contemporary character of the brand whilst providing a user-friendly experience important to the target market. We now look forward to progressing with the brochure, marketing and website for ERL’s new retirement community, The Red House.